Those who love the concept but were ultimately irritated by the unremitting, over-stuffed joyousness of The Polyphonic Spree, may just find a more enjoyable balance in the world of LA's indiest kids The Mae-Shi. Or in this single, at least. 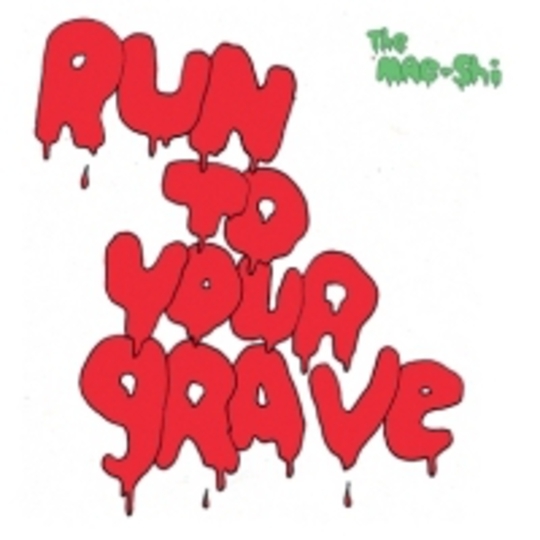 ‘Run To Your Grave’ is a sprint of high-spirited gang vocals and peeling guitars that, rather like the song's convivially-minded video, threaten to over-spill into overt lunacy but just about manage to stay in focus for the song’s duration. Taken from their forthcoming third album proper, HLLYH, it’s a promise of technicolour joy to come.